State Pollution Board is getting hard note from NGT towards making Rajasthan Pollution free. Mainly Textile zone of Rajasthan is getting compulsory notice of doing ZLD in their plants. They have to reuse maximum waste water in process otherwise Govt. will cut the electricity connection. 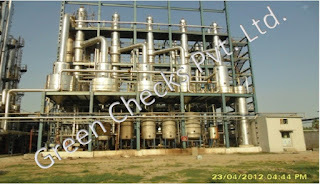 Green Checks is providing best solution of making factories ZLD based in Jaipur, Rajasthan. 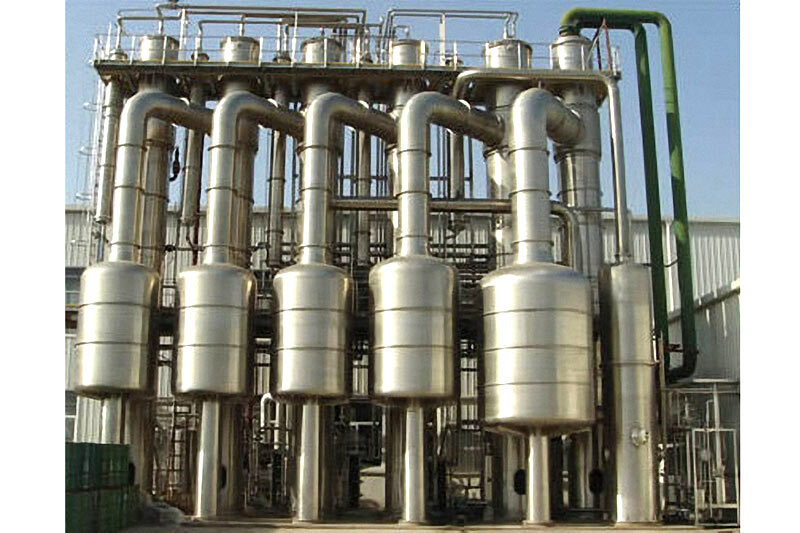 Multi Effect Evaporators is a process of mechanical in which essentially a heat exchanger to boiled a water to give a vapor. Water is boiled in sequence of vessels each held at a lower pressure than the last. The use of steam for further in industrial Process. Multi Effect evaporators in feed are generally transferred from the one effect to another. Multi effects evaporators well establish technology for concentration up to 40% solid which can result in substantial solid waste volume reduction. 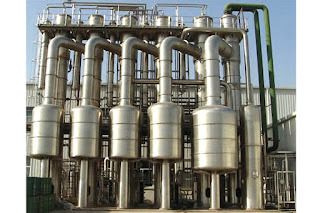 Multistage Flash is Water desalination process that distills brine water by flashing a portion of the water into steam in multiple stages of what are essentially counter current heat exchangers. In an MSF distillation sea water vaporization takes place at low temperatures in vacuum. The vapors condense to form fresh water. At vacuum pressures the boiling point of water is low requiring less energy. Abrine heater heats the sea water to around 90 to 110 oC. Before reaching the brine heaters the cold sea water passes through condensing coils in the vacuum flash chambers. Zero Liquid Discharge is the ideal solution for brine treatment and waste water discharge. Minimizing disposal of waste water in environment.. Saving other chemical treatment to the extent of saving in blow down water. Minimize the quantity of reject and minimize the O&M of reject management. Running plant as per the NGT rules. So no fear of State pollution board and Govt. 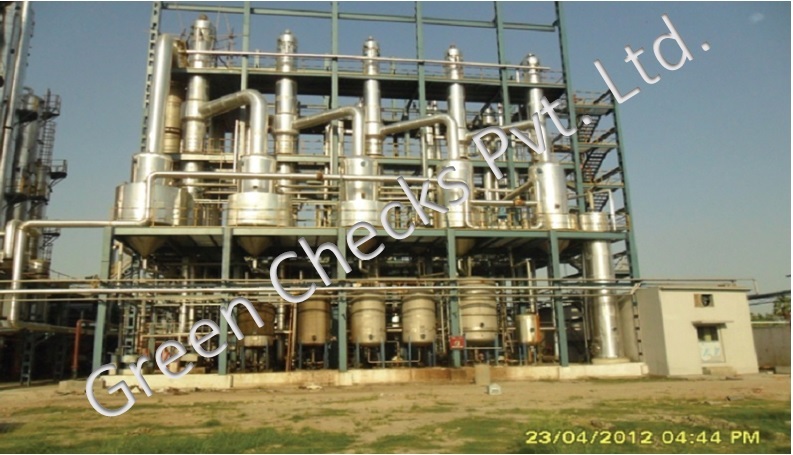 Green Checks is serving their own design and manufacturing of ZLD plant and supply all machinery with erection and commissioning services too. ZLD system in Rajasthan is getting compulsory in all major factories. ZLD system is advanced wastewater treatment technology to recycle, recovery and reuse of treated waste water. The industries requiring to achieving Zero liquid Discharge system for some better solutions for reject and salt management are achieved. This will better facilities for to reduce pollution load and reducing in quantity of effluent disposed.